Riviera ARC will be taking part in the RAF Airfields on the Air special event in March 2016 to recognise the airfields both historic and current and their roles in protecting the United Kingdom. We will be operating from Little Haldon to activate RAF Haldon. The club will be turning out despite the weather to put GB4AOA on the air. This entry was posted in Amateur Radio, AOTA, GB4AOA, RAFARS, Riviera ARC and tagged AOTA, GB4AOA, RAF, RAFARS, Royal Air Force on 12/02/2016 by G4XKH. The RARC crew at the Battle of Britain event. 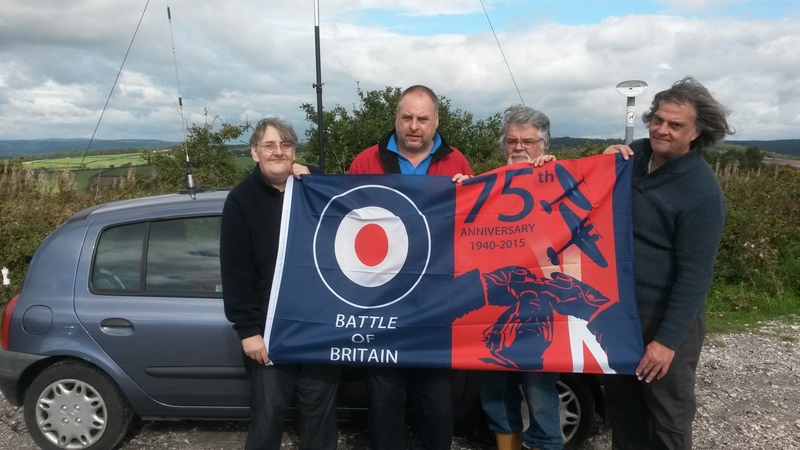 Riviera ARC ran a special event GB8BB to commemorate the 75th anniversary of the Battle of Britain. We ran all HF bands as well as 2m & 70 cms. Despite very poor HF propagation we mamanged to do well on VHF reaching as far as St Austell and Tiverton on 2m simplex. This was a one-off celebration of the service and sacrifices made by all those involved in the defence of our country. 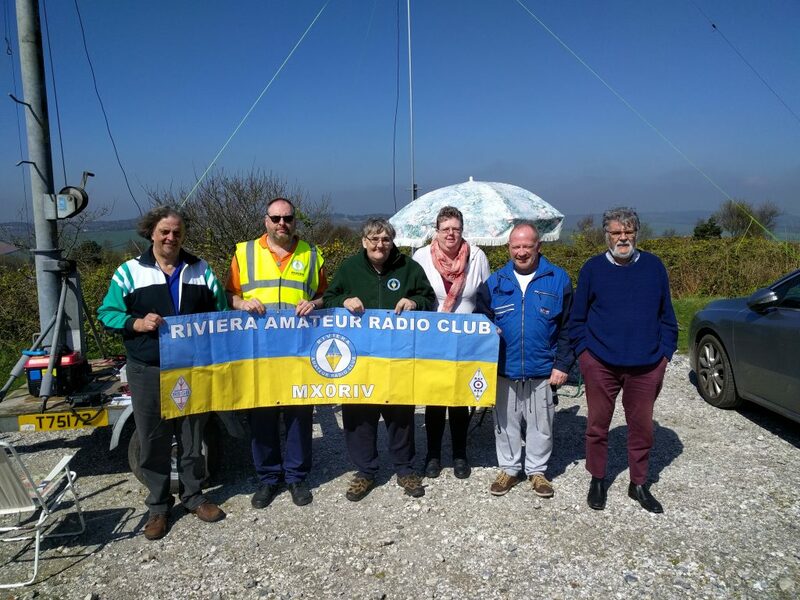 This entry was posted in Amateur Radio, RAFARS, SES, website and tagged Haldon, RAFARS, RARC, Riviera ARC on 16/09/2015 by G4XKH.